for $3,190,000 with 3 bedrooms and 2 full baths, 1 three quarter bath, 1 half bath. 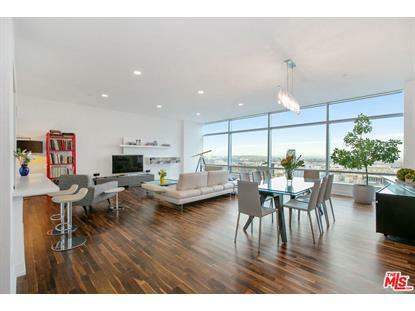 This 2,610 square foot condo was built in 2010. Rare 3/3.5 at The Ritz Carlton LA Live. 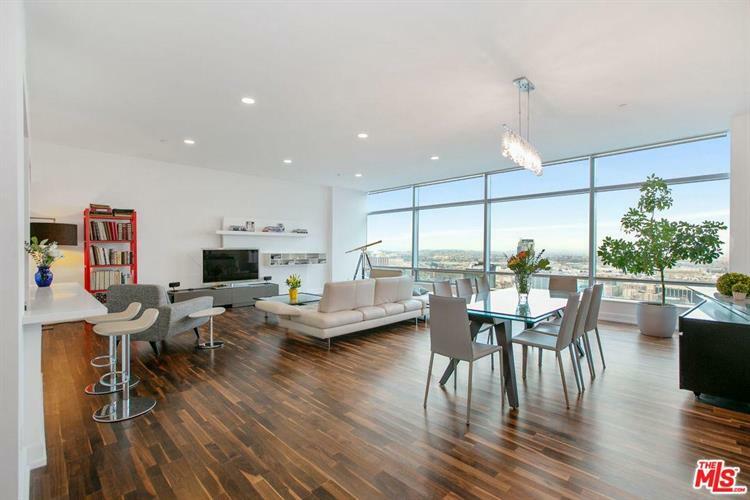 Unit 43C features jaw-dropping unobstructed east head-on views of Downtown LA. This residence features an open floor plan perfect for entertaining, including a large living room, office/den room, chef's kitchen with premium Gaggenau appliances, granite countertops, and custom cabinetry. The master suite features, a stunning luxurious bathroom with a whirlpool tub and a spacious walk-in closet. Additional bedrooms are on the opposite side with the same unobstructed views. Perfect for a family or as a large Pierre de terr for a demanding buyer. Luxury living at its finest with hotel style amenities including swimming pool, gym, doorman/concierge, guest parking with valet and much more.